Have you ever met a “mini cow”? You can here! 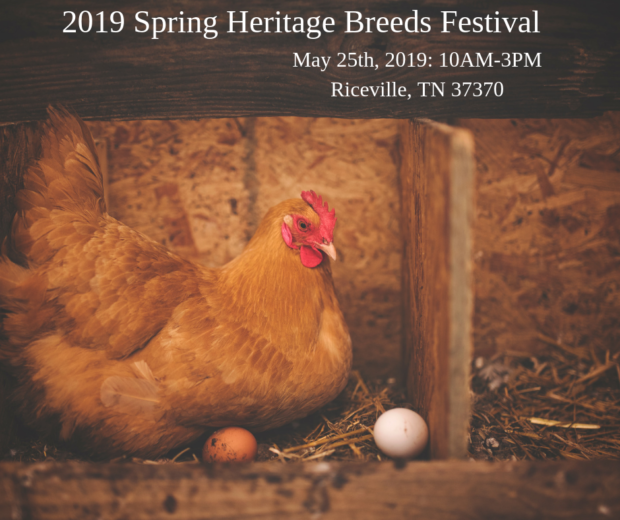 We have many assortments of Heritage Breeds and celebrate them at our festival. Dexter cattle, Nigerian goats, and many more animals will be present! Come see and meet your local farmers spanning over the Tennessee Valley! We also include artisans who source local ingredients in use for soaps, candles, food goods, and more!